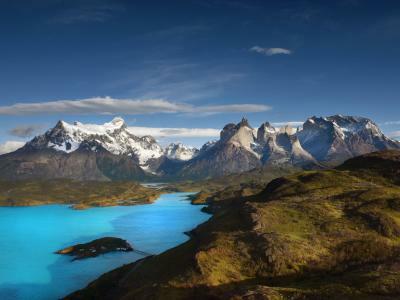 There are plenty of landscape photography accessories that you can spend your money on, but if you ask me, a variable ND filter is a definite must-have. Their greatest asset is the convenience they provide. That is, since you can adjust their light-blocking power, it's like having a whole set of ND filters with you, but you only have to carry one filter. Nice! 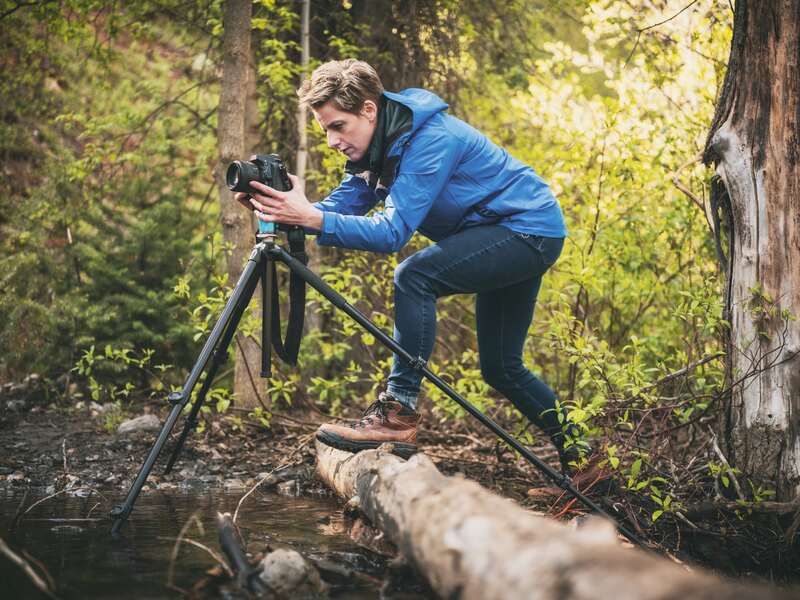 In this guide to variable ND filters, I offer my thoughts on the best options, compare variable to fixed ND filters, and make recommendations on the best budget variable ND filters. 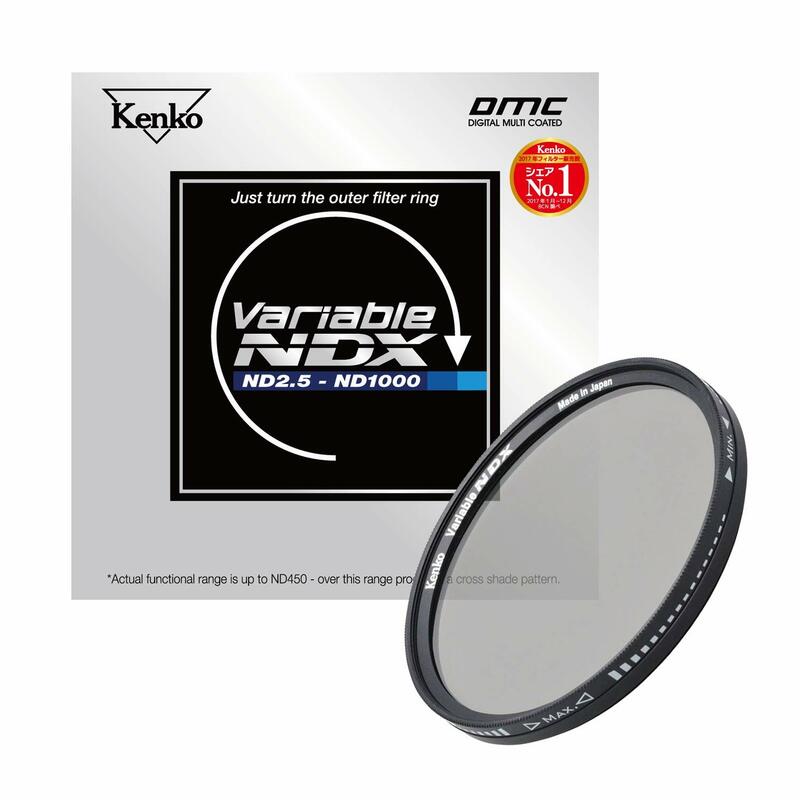 Spoiler alert...if you're shopping for a variable ND filter, it's tough to beat the Kenko NDX. It's an excellent combination of features, performance, and price. I've been impressed by this filter over and over again, and you will be too! 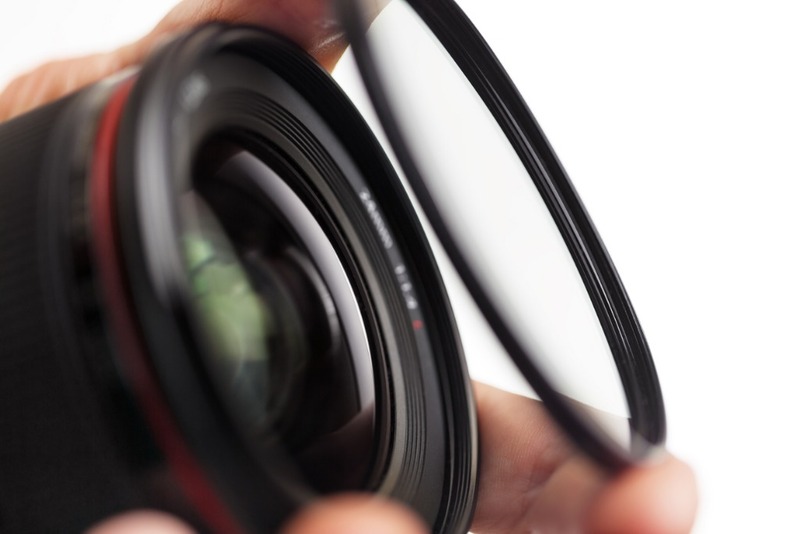 What is a Variable ND Filter? 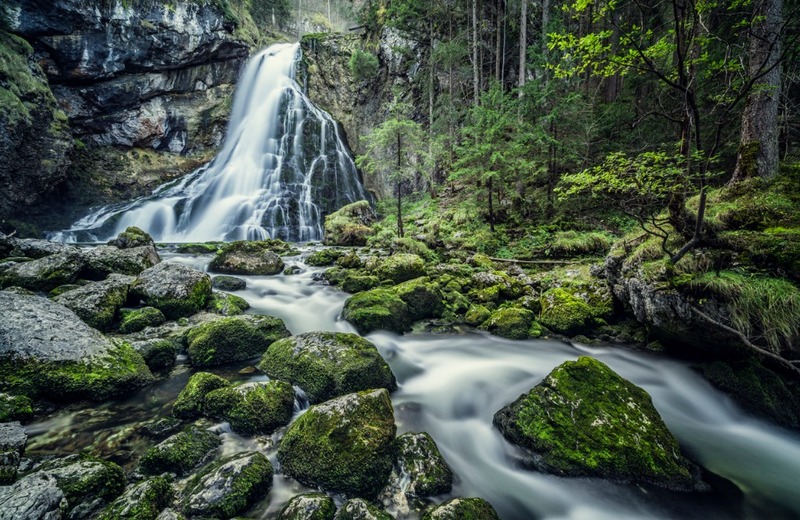 Neutral density filters are designed to block light from entering your camera lens for the purpose of extending the shutter speed when shooting during the daytime for beautiful motion blur effects, as shown above. 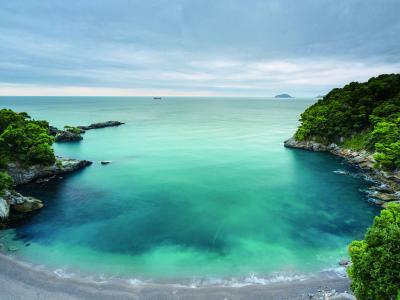 ND filters also allow you to widen the aperture, even in bright light. That, in turn, allows you to have more control over the depth of field for nicely blurred backgrounds without getting having an overexposed shot. 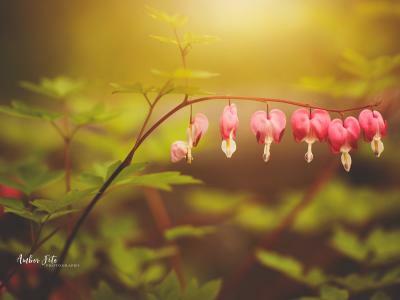 In other words, an ND filter is like a fourth exposure control, along with aperture, shutter speed, and ISO. These filters come in a wide range of densities, or light-blocking power, and come in fixed form, in which one filter has a specific density, and in variable form, in which the filter's density can be adjusted. Where many fixed ND filters are square-shaped and are attached to a camera lens using a bracket, a variable ND filter is circular in shape and screws onto the camera lens, as shown above. To change the density of the filter, one simply has to rotate the filter ring to make it brighter or darker. In most situations, a variable ND filter can block between 2 stops and 8 stops of light, though some offer up to 10 stops of light-blocking power. The best variable ND filter on the market is really a matter of opinion. There are many manufacturers that have a great reputation for the build quality and performance of their variable ND filters, so finding one that is well-reviewed and works with your camera and lens is not that difficult. Kenko NDX (shown above) - Adjusts from 1-10 stops and has a digital multicoating to prevent ghosting and flare. Syrp Variable ND - Adjusts from 1-8 stops and comes with two lens adapter rings. B&W XS Pro - Adjusts from 1-5 stops and has an extra-wide design to avoid vignetting when used on a wide-angle lens. Marumi DHG - Adjusts from 1-8 stops and is made from Japanese optics for peak neutrality and sharpness. Tiffen Variable ND - Adjusts from 2-8 stops and features ColorCore technology for improved color and sharpness. As noted above, the major difference between a variable ND filter and a fixed ND filter is that the former gives you adjustability in terms of the density of the filter where the latter does not. Likewise, variable ND filters are circular and screw onto the lens, just like a circular polarizing filter. Fixed ND filters are typically square-shaped and require an attachment to mount the filter in front of the lens glass, as shown above. As a result, using these filters requires a bit of a different approach. 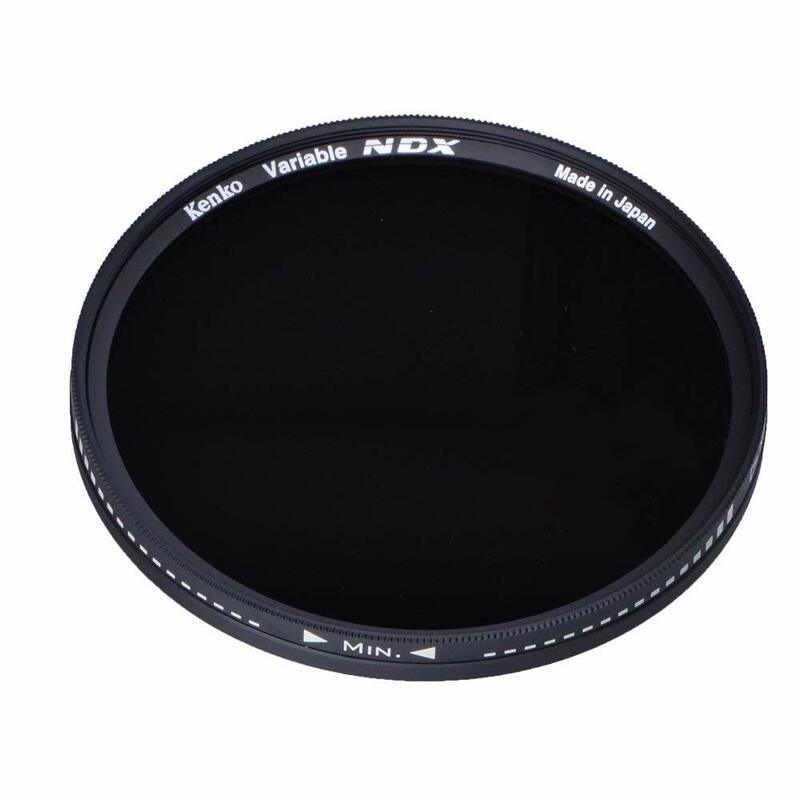 For example, when shooting with a variable ND filter, you rotate the filter ring to lighten or darken the filter. Many filters have markings on the rotating ring, that way you can keep track of where you are in the range of light-stopping power. 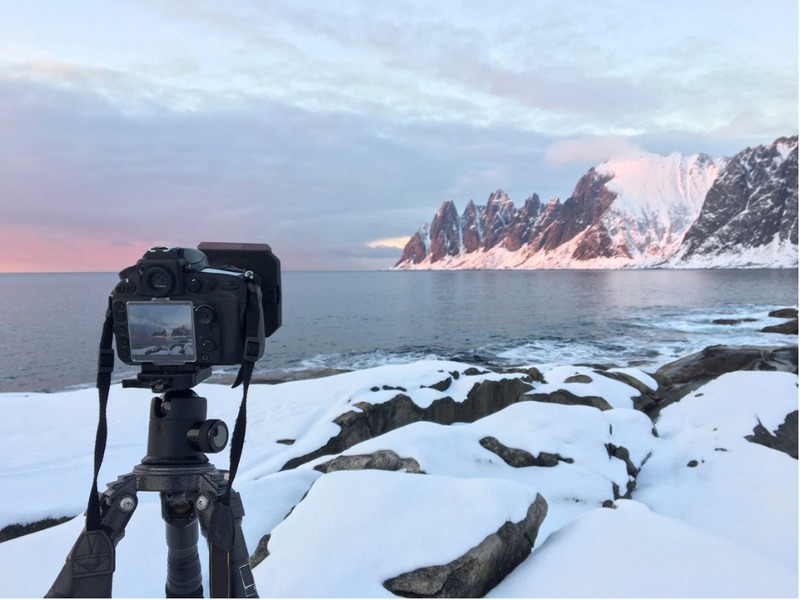 These types of ND filters are very easy to use and adjust, which is why many photographers and videographers that work quickly (i.e., wildlife or sports photography) use variable ND filters. 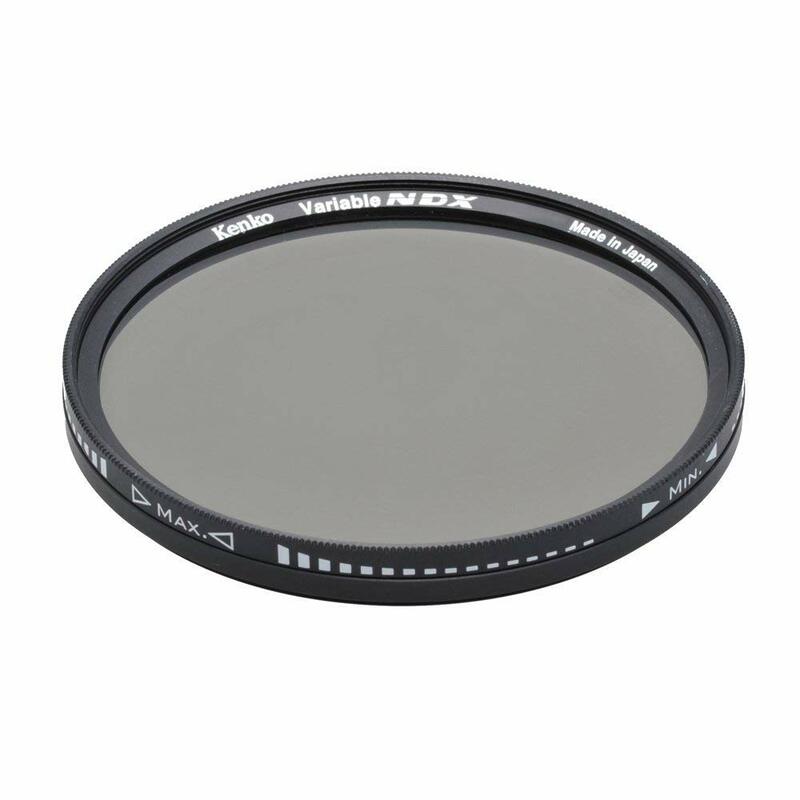 Fixed ND filters, by contrast, require you to stack filters to achieve greater light-stopping power. What's more, to change filters requires you to remove the one you're currently using and replace it with a different one. Though this isn't a hugely time-consuming task, it's certainly not as quick as turning the rotating ring on a variable ND filter. You can get more details on the differences between these filters in the video above by PhotoRec TV. 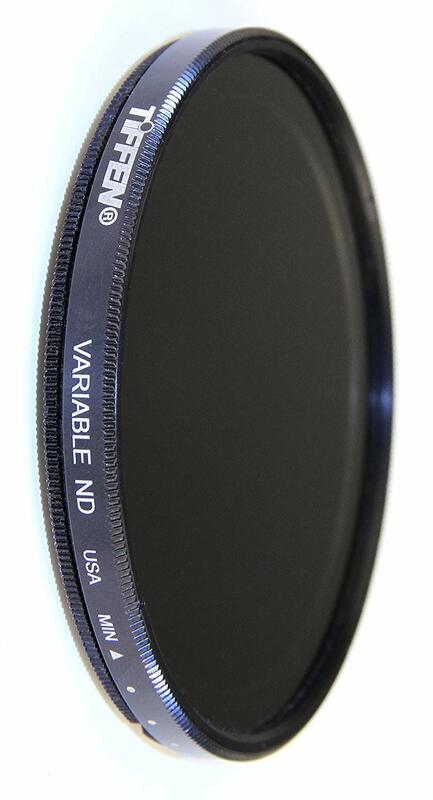 Like many things in photography, you don't want to buy a bargain-basement variable ND filter. 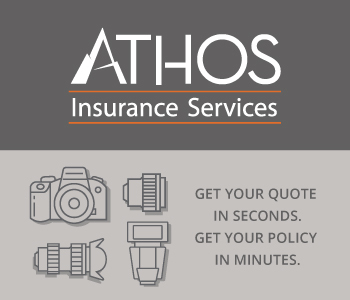 Typically, for the best quality - and the best results for your photos - you're going to have to spend a little money. That's because the really cheap variable ND filters lack the build quality and the quality of materials that higher-priced variable NDs boast. 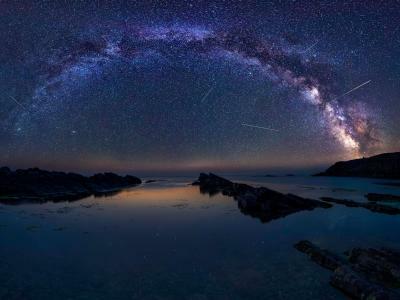 Many cheap filters produce profound vignetting, or darkening of the image around the edges. Even worse, cheap filters often produce the dreaded "x pattern," or a darkened area in the shape of an X right in the middle of the photo. You can see what this looks like in the video above by Bad Dog Media. This x-pattern usually only shows up when using the maximum or minimum densities of the filter. However, truly poor filters can show this x-pattern throughout the variability range. The point here is that though there are plenty of inexpensive variable ND filters out there, you get what you pay for. For the best results, avoid the cheapo filters and opt for something that's more robustly built. Of the best filters listed earlier, the Tiffen Variable ND (shown above) and the Marumi DHG are the least expensive, yet provide solid performance. Which Variable ND Filter Should I Buy? As noted earlier, there are a number of good variable ND filters currently available. From my perspective, the Kenko NDX (shown above and below) is a top choice because it's a good balance of build quality, performance, and price. It has a wide range of variability, from ND 2.5 to ND 1000, so you get more versatility out of the filter than the other filters provide. Additionally, the unique design of the lens housing helps minimize that nasty vignetting that can ruin otherwise beautiful photos. This filter has a digital multicoating, which greatly reduces lens flare and ghosting, particularly those caused by reflections. Likewise, Kenko has integrated a depolarization plate to eliminate the possibility of changes in color in the shot. Made of high-quality glass, the filter itself is both high-performance and durable. 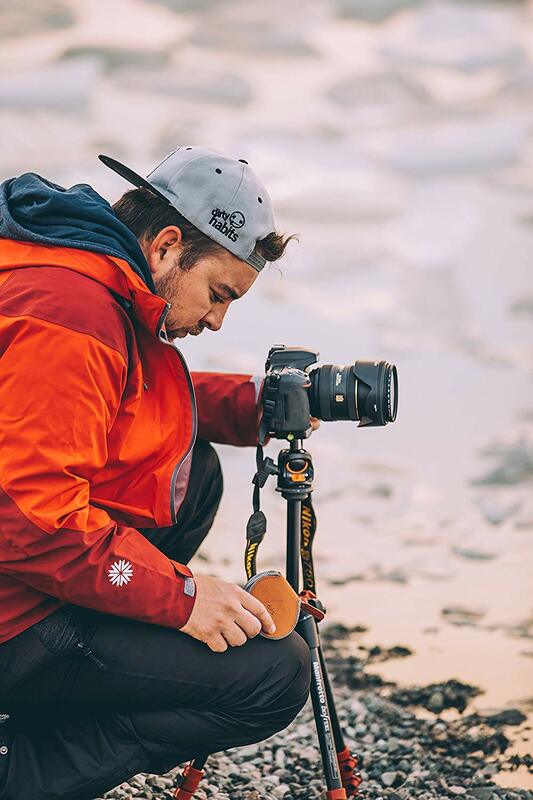 The housing is finely crafted with strong threads that make it easy to attach to your lens and smooth rotating action when adjusting the filter strength. At a price of about $240, this is not a cheap filter by any means. But considering some variable ND filters are well over $350, this is certainly not the most expensive one on the market. What's more, a good fixed ND filter kit can cost you 2-3 times as much, so with that in mind, this filter really is a bargain and represents a great balance between cost and performance.